Introduced in 1960, the Sennheiser MD421 is a robust, large diaphragm, cardioid, dynamic microphone originally designed as a general purpose tool for the German broadcasting industry. It has an excellent frequency response from 30 Hz to 17 kHz with a brightness boost at around 4-5 kHz making it perfect for speech and vocals. 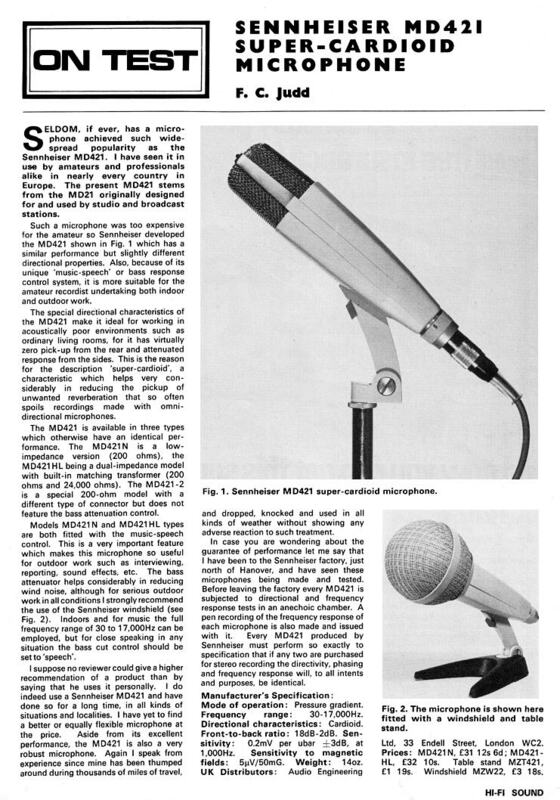 55 years later the 421 is still in the Sennheiser catalogue and continues to be one of the best-selling microphones ever made! Great for speech and vocals both in the studio and on stage. Excellent for brass, delivering smooth full tone, and rich timbre. Effortlessly handles even the loudest electric guitar. Especially good on drums and percussion, producing both punch and fine detail! For many engineers the 421 is the bass drum mic of choice with its ability to accurately reproduce low bass and cope with high SPLs. 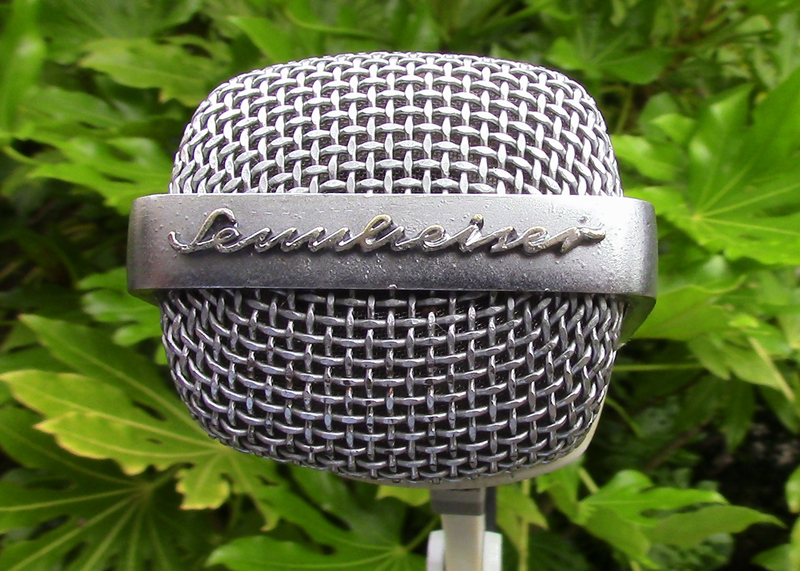 The 1960’s was of course a time of experimentation and innovation, and one unusual feature of the MD421 is that the body is made of plastic which is rare for a high quality professional microphone. 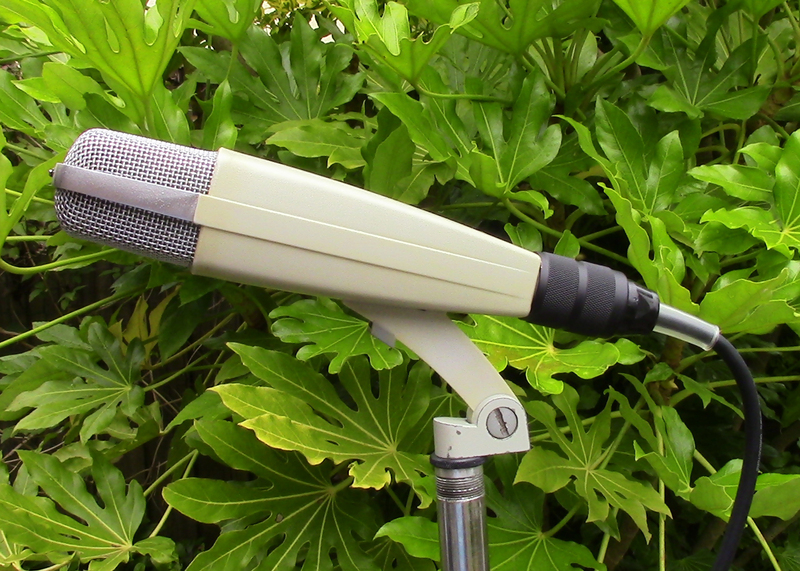 Other examples I can think of (also from the 1960’s) are the AKG D202 and the D222. 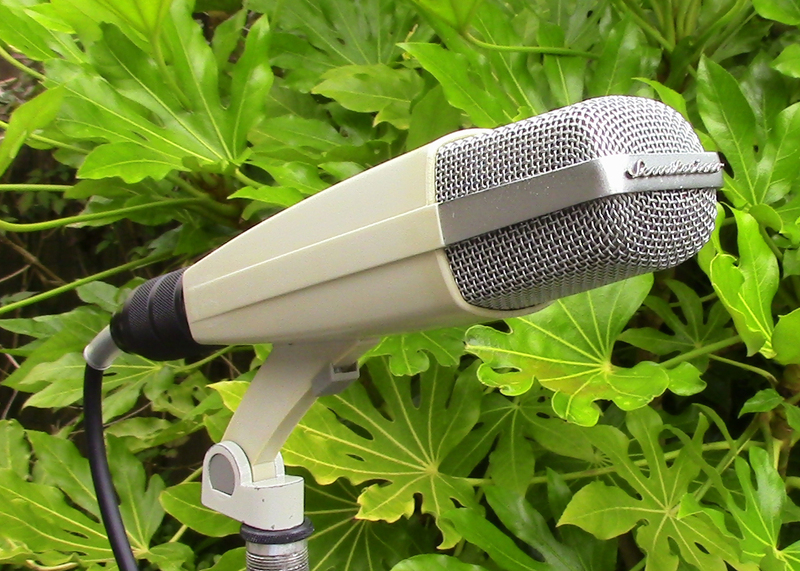 Here are some sound clips of my MD421-2 in action. CLICK HERE for Bird Song. Tagged 1960's Microphone, Beatles Mic, Classic Microphone.